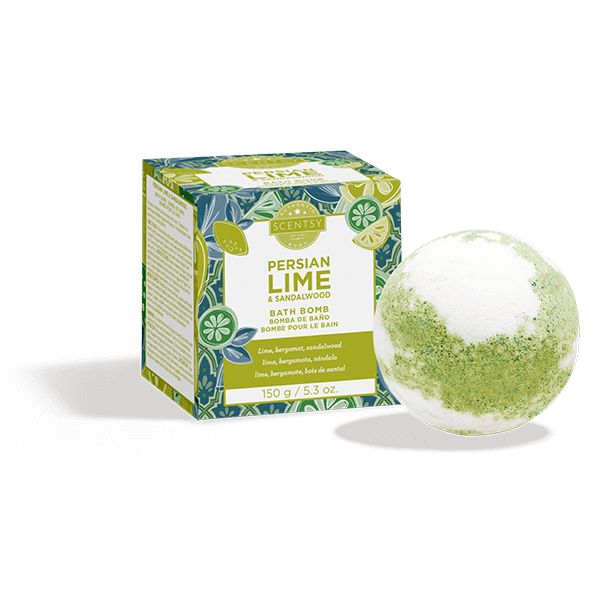 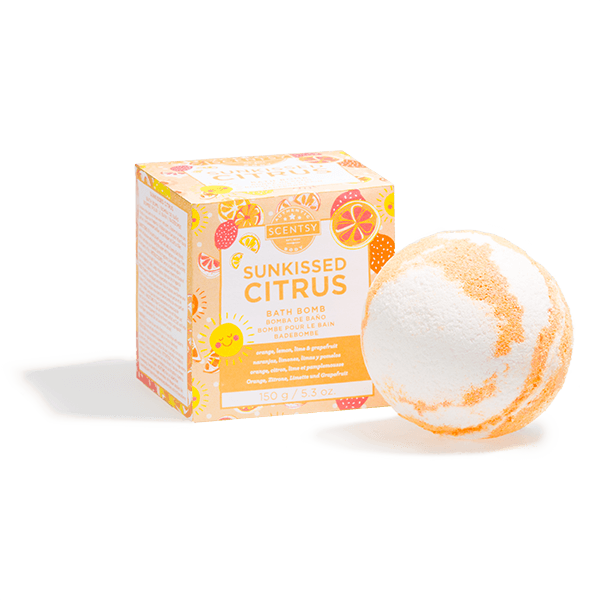 Our handcrafted Scentsy Bath Bombs offer more than just a pretty fizz. Inspired Scentsy fragrances soothe your senses while premium vitamin-rich moisturizers help nourish and soften your skin. 5.3 oz. 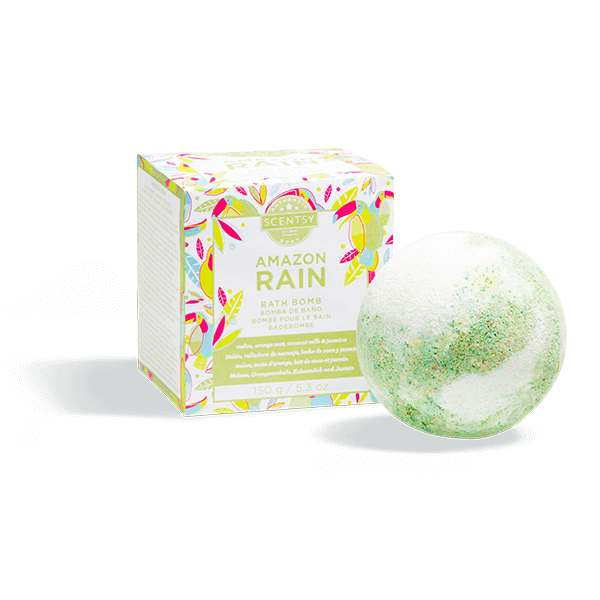 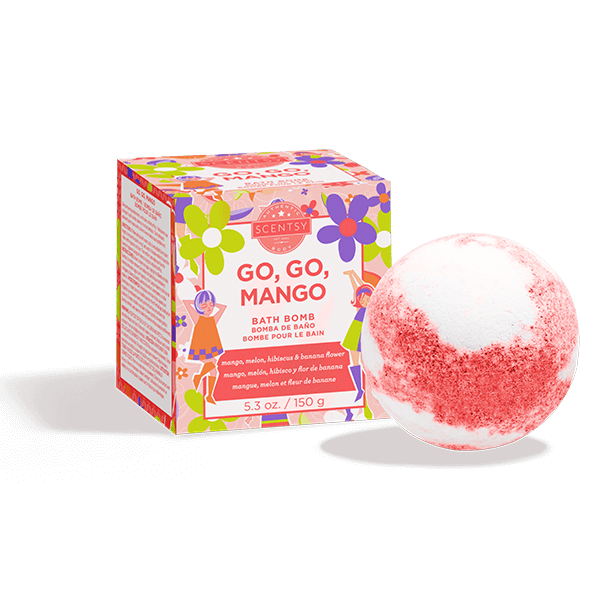 Scentsy fragranced Bath Bombs are currently available many classic Scentsy fragrances: Amazon Rain, Blue Grotto, Go Go Mango, Luna, Mandarin Grapefruit Amber, Mystery Man, Pineapple Coconut Vanilla, Shimmer, Sunkissed Citrus, Lucky in Love, and Sea Salt & Avocado. Do bath bombs fall under the Satisfaction Guarantee? If you are unsatisfied with your bath bomb, please call Consultant Support at 877-855-0617, Monday through Friday, from 6 a.m. to 9 p.m. MT. Will bath bombs ever be offered in catalog? They are currently a limited-time-only product.